[S203] Announcements, The Times, London, U.K., 15 December 2005. Hereinafter cited as The Times. Sir Robert Buxton, 1st Bt. [S15] George Edward Cokayne, editor, The Complete Baronetage, 5 volumes (no date (c. 1900); reprint, Gloucester, U.K.: Alan Sutton Publishing, 1983), volume V, page 332. Hereinafter cited as The Complete Baronetage. From 25 August 1881, her married name became Gurney. Child of Juliana Mary Beevor and Sir Robert John Buxton, 1st Bt. 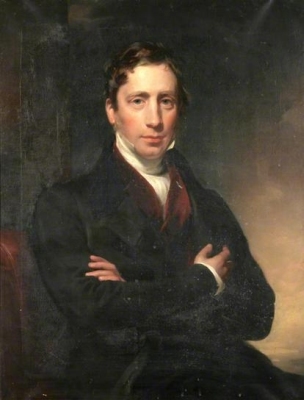 Sir John Buxton, 2nd Bt. [S40] L. G. Pine, editor, Burke's Genealogical and Heraldic History of the Landed Gentry, 17th edition, (London, England: Burke's Peerage Ltd, 1952), page 2387. Hereinafter cited as Burke's Landed Gentry, 17th ed.